I remember I had this old Jofa bucket when I was younger. 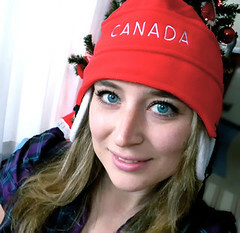 My parents made me wear it when I would rollerblade around the neighbourhood. (yes I hated that helmet and would hide it in a bush before I got to the school yard). 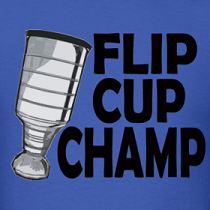 Growing up I can remember watching a lot of hockey with a few players on the ice that still didn’t wear a helmet. I loved that you could see their hair flying all over that place and they just looked so crazy out there compared to players now. 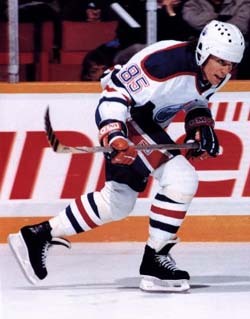 In 1979 the NHL announced that wearing a protective helmet would be mandatory and that any new player coming into the league had to wear a helmet. 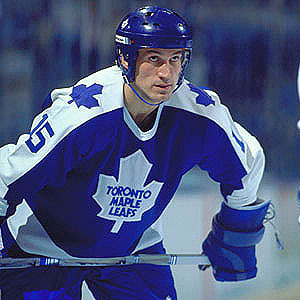 The last player to play in the NHL without a helmet was Craig MacTavish who retired after the 1997 season. 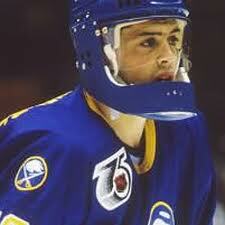 It took 18 years to get all NHL players wearing a bucket. Mac T was pretty amazing for playing in the 90's with no bucket. He would have played against guys with the hardest shots ever, think Al Iafrate and Al MacInnis. 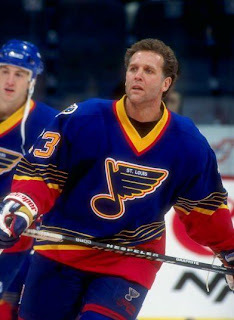 He probably begged the Flyers to be traded to the Blues so he wouldn't have to be in front of the net when MacInnis would rip clappers with his wood stick. I still love when players helmets fall off and they keep playing, although players don't have the same heads of hair like the helmetless legends of Bobby Orr and Guy Lafleur. This is a newer helmet out, I like it for some reason. What are some of your favourite buckets? Its funny in some mens leagues , some guy in the league always has this old ugly helmet that gets chirped every game and never gets a new one! 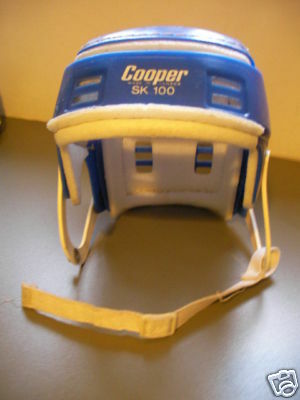 you didnt even give a shoutout to the cooper tri-coloured oshawa general helmets? common now. 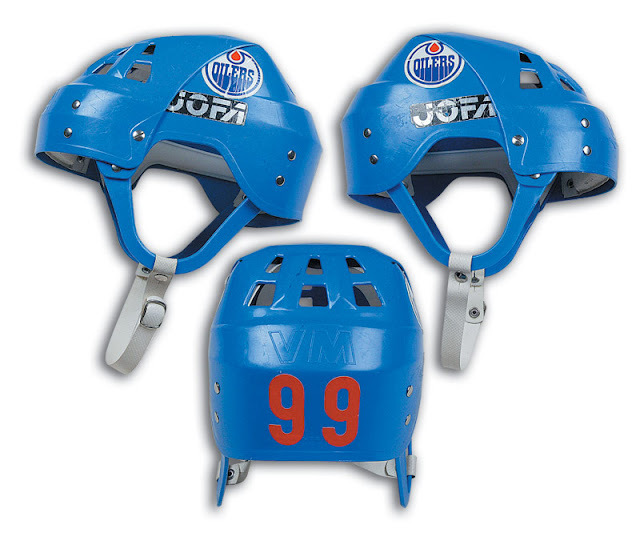 And what about a shoutout to Jari Kurri who is the only player who could wear an old jofa with a almost full faced visor and make it look good. Is that blue stiched cooper helmet for sale ?